Seal Beach, California is the northern gateway to Orange County's 42 miles of coastline, this quiet, down-to-earth community is the perfect seaside destination to call home, visit, or locate your business. Seal Beach is named after the seals that once frequented its beachfront. Today, the city is filled with quaint neighborhoods and hometown appeal. 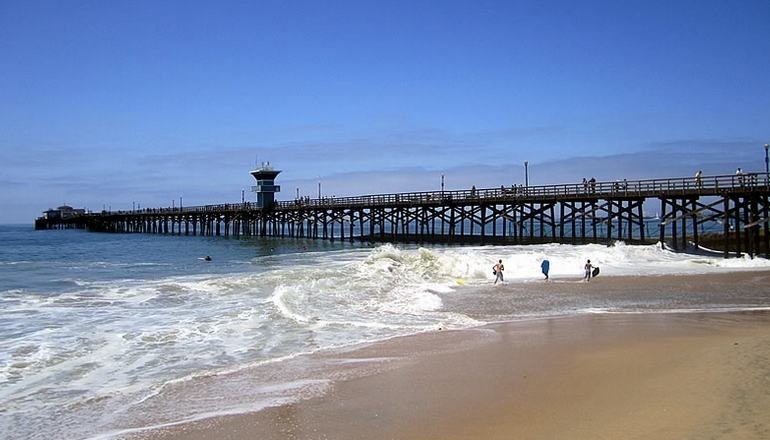 It has the second longest wooden pier in California is located in Seal Beach and is used for fishing and sightseeing. 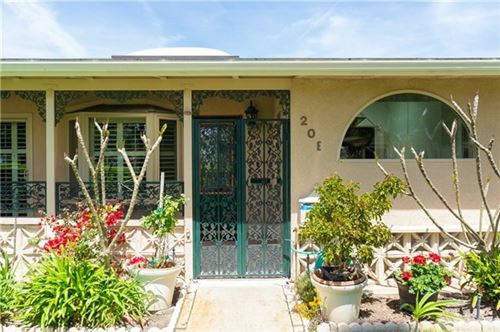 It is a city with wide, sandy expanses and great surf spots that make Seal Beach a favorite community among locals. The conditions are ideal for kitesurfing, windsurfing, and building sandcastles. If you prefer tress and grass head to one of its 18 parks.